Long Beach becomes Hawaiian's 12th U.S. gateway city in an expanding network that offers travellers unrivalled access to the Hawaiian Islands. The airline is offering a promotional one-way fare of $229 for LGB-HNL flights for travel from Aug. 27 through Nov. 14 when booked between June 1-14. 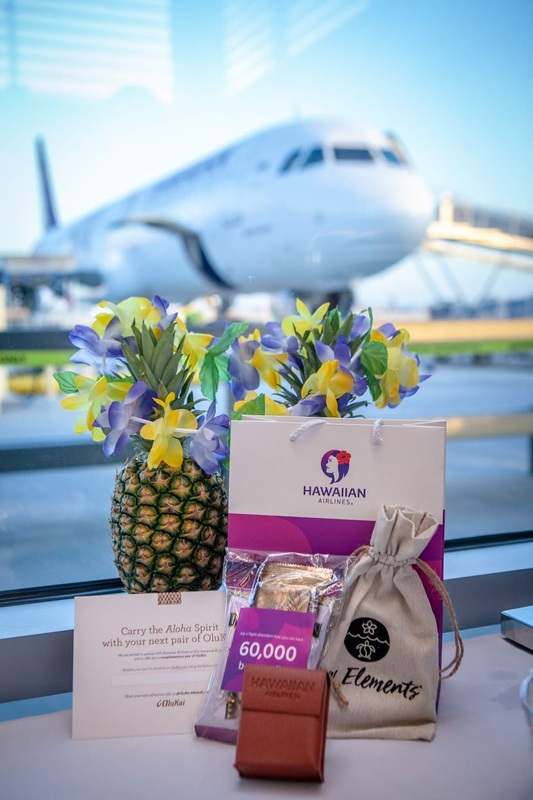 "We're thrilled to grow our West Coast presence by offering Southern California travellers another convenient gateway to experience our award-winning Hawaiian hospitality," said Peter Ingram, president and CEO at Hawaiian Airlines. 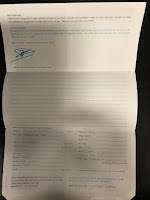 "We look forward to continuing to delight guests with our superior product and service in the comfort of our newest aircraft." Hawaiian's Flight 70 departed HNL at 12:30 p.m. yesterday, arriving at LGB at 9 p.m. The return flight, HA 69, departed LGB at 8:30 a.m. today, with an 11:40 a.m. estimated arrival at HNL that gives travellers the afternoon to explore O'ahu or connect to one of Hawaiian's seven neighbour island destinations. "I am delighted that Hawaiian Airlines is now offering service to Honolulu from Long Beach Airport," said Long Beach Mayor Robert Garcia. "Long Beach airport is consistently ranked one of the best airports in the U.S. and this announcement is further proof that airlines are eager to fly from our airport, which is good news for local travellers." Hawaiian will operate its LGB-HNL service with the newest addition to its fleet, the narrow-body Airbus A321neo aircraft. The highly efficient, mid-range aircraft complement Hawaiian's wide-body fleet currently used for service between Hawai'i and other U.S. gateway cities, along with 10 international destinations. 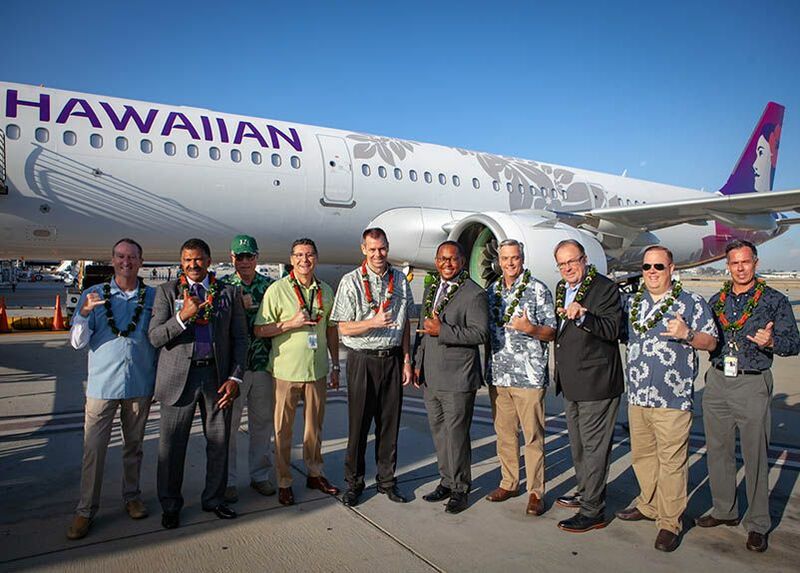 Hawaiian's 189-passenger A321neo features 16 luxurious leather recliners in First Class, 44 Extra Comfort premium economy seats, and 129 Economy seats. In addition to Hawaiian's warm hospitality, including complimentary meals, guests enjoy wireless streaming in-flight entertainment, access to USB outlets, and additional overhead storage space.